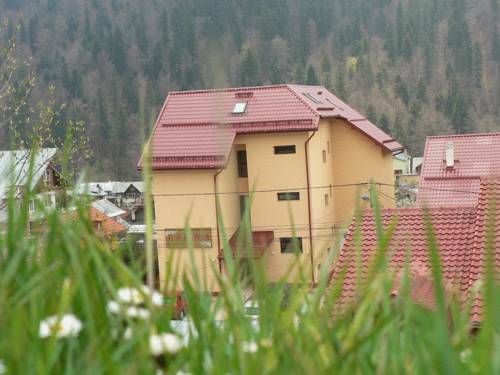 The hostel is situated 200 metres from the Azuga train station offering functionally furnished rooms with free Wi-Fi. 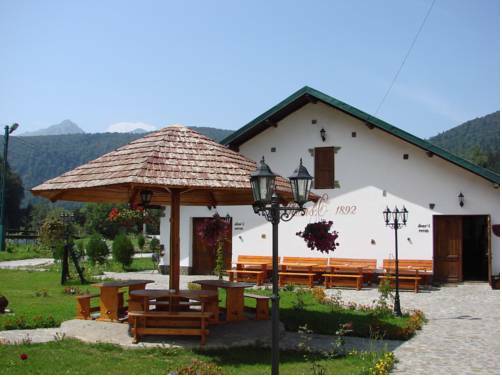 The on-site restaurant with a terrace serves traditional Romanian dishes. The rooms offer scenic mountain views. 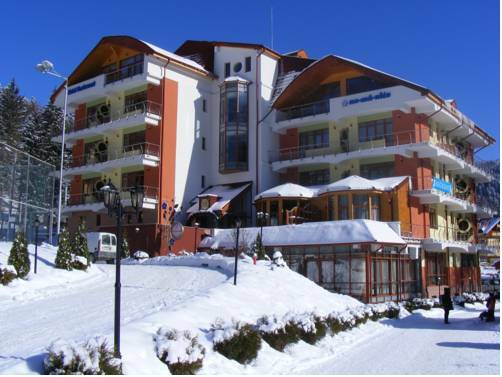 This elegant 4-star hotel is quietly located in the heart of the modern mountain resort of Azuga in the Prahova Valley, only 5 minutes away from the Sorica and Cazacu ski slopes. The spa centre features an indoor pool and a sauna. 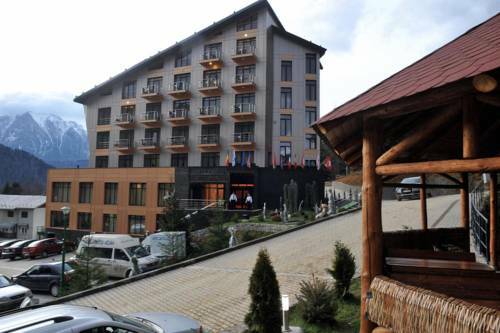 Pension Flora Alpina in Azuga is only 200 metres away from the Sorica ski slope. 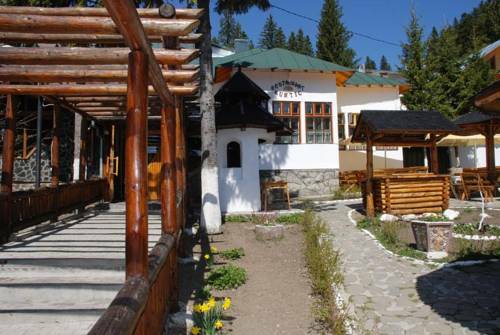 It offers a free ski bus, free WiFi, a spa area, and free private parking. Offering free WiFi access and a garden, Pension Miraj is set close to Azuga River, and is easily accessible from the DN1 National Road. ATV rentals are available and the Sorica Ski Slope is 250 metres away. 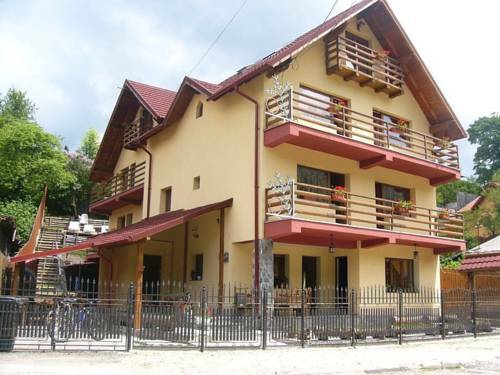 Pension Seranna enjoys a peaceful location in Azuga, 600 metres from the Sorica Ski Slope. It offers scenic mountain views and free WiFi. The on-site restaurant serves traditional and international cuisine. 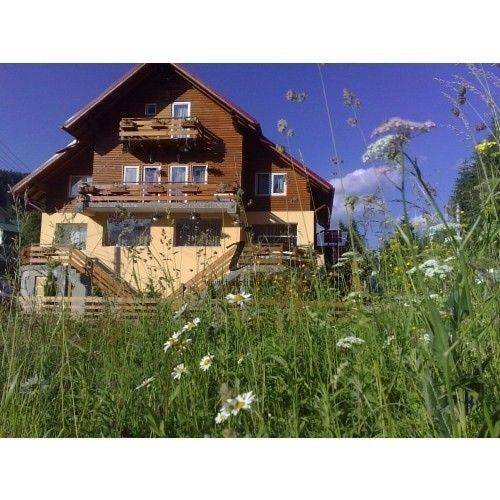 Set in Azuga within 300 metres from the Sorica and Cazacu Ski Slopes, Pensiunea Nicolenco offers rooms with a balcony with mountain views, a TV and private bathroom with shower and free toiletries. Quietly set in Azuga, just 50 metres from the Sorica Ski Slope and 100 metres from a private cable car, Azuga Ski & Bike Resort offers free WiFi, access to a fitness room, and an à la carte restaurant with international dishes.